Most people experience stress related to their work, their home lives, and the effort to find the balance between them. However, a career as a police officer adds significantly to that stress in unique ways. Robert Delprino, professor of psychology and assistant dean of the School of Natural and Social Sciences, has spent much of his career studying ways to support corrections officers, first responders, and police officers. 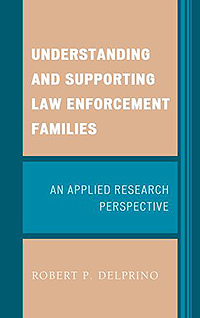 Delprino's book Understanding and Supporting Law Enforcement Families: An Applied Research Perspective presents research-based best practices in supporting police officers. “We’ve known how to assist cops for a long time,” said Delprino, “but we haven't done enough with that knowledge.” Understanding and Supporting Law Enforcement Families is meant for psychologists and students. The book summarizes the findings of the research that enables police officers to manage stress and attain a work-life balance. 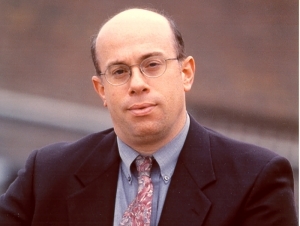 Beginning with his work at the United States Department of Justice in the 1990s, Delprino realized that most officer-support programs focused on officers and omitted their families. However, his work has demonstrated that it is essential to involve officers’ families in identifying, developing, and delivering useful programs. “Family members may not carry a gun or a badge, but they’re still influenced by the job,” he said. “When a person becomes an officer, the whole family takes on the career.” He’s talked to children who worry about their parents coming home, and to spouses who not only cope with officers’ stress but with their own often-hidden worry. Compounding the problem is the difference between the skills practiced by police officers in their daily work and the skills required in a family environment. For example, police work demands that officers take control of situations and hide their emotions. “But these skills don’t work well in their own family lives,” said Delprino. In the course of a day’s work, an officer may experience a stress response—fight or flight—many times, which takes a physical toll as well as a psychological toll. 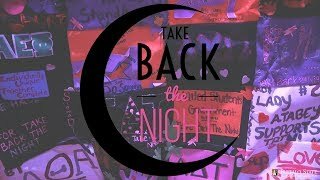 “Often that response hasn’t dissipated by the end of a shift,” said Delprino. Other stressors include shiftwork, changing procedures, public expectations, and the cumulative effect of dealing with humanity’s darker side over years and decades.